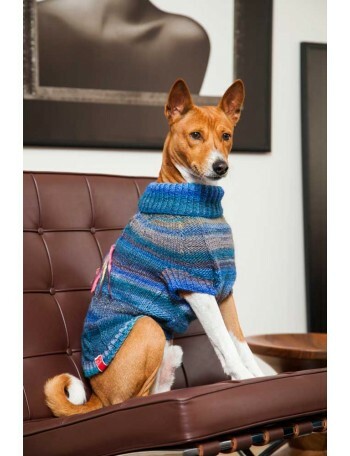 The Classic sweater is made with passion. 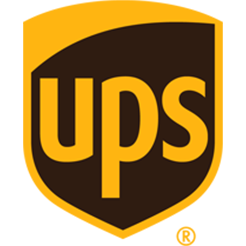 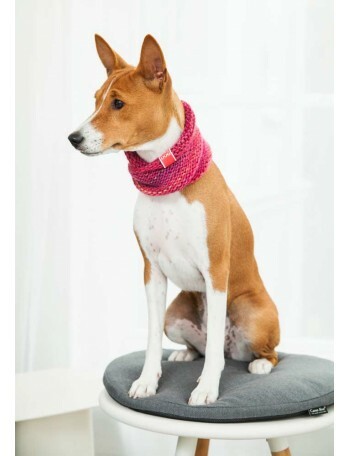 Manufacturing it, we do all it takes to give your dog what is best for them. 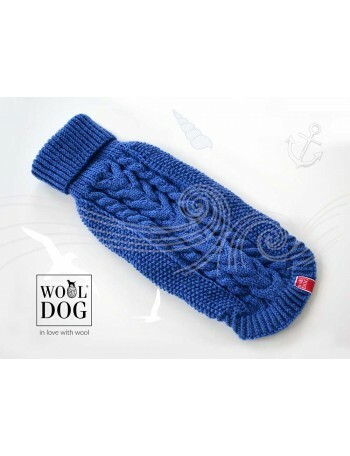 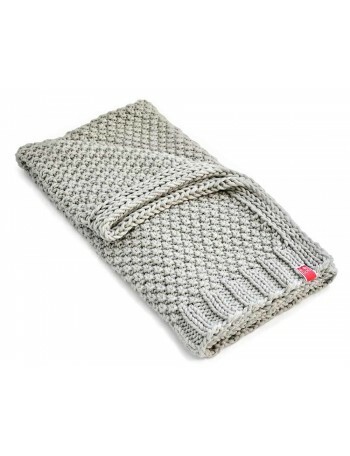 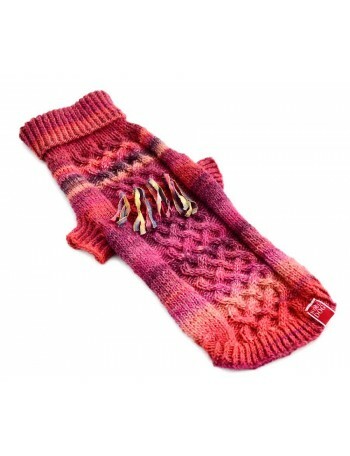 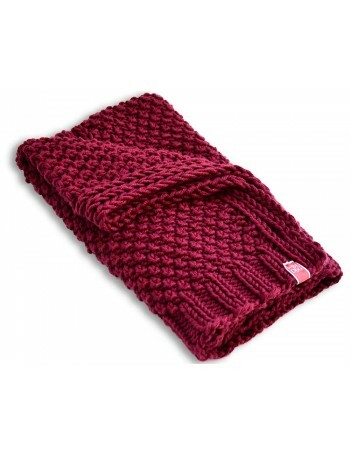 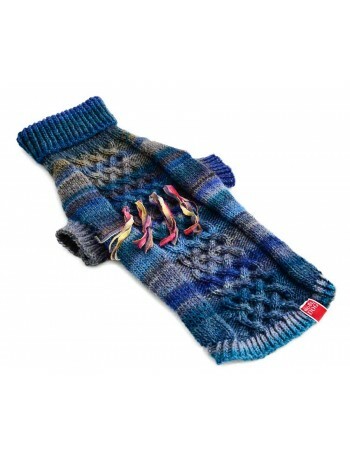 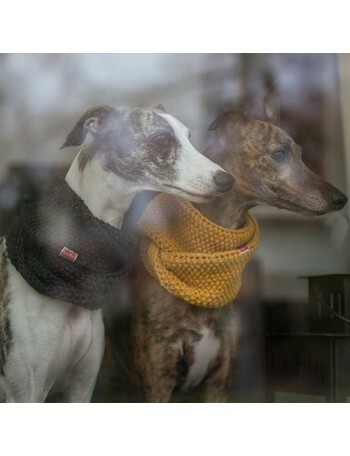 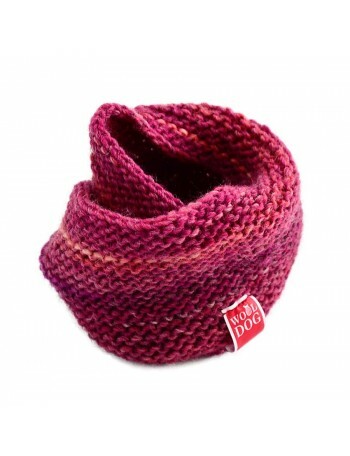 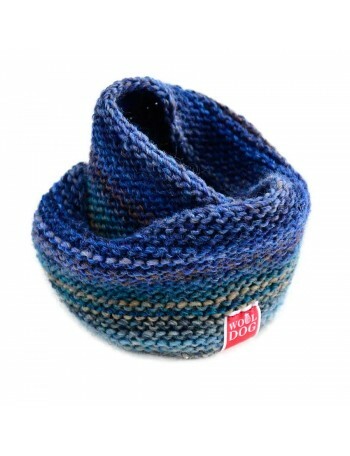 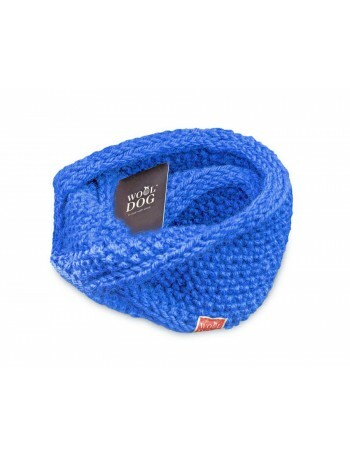 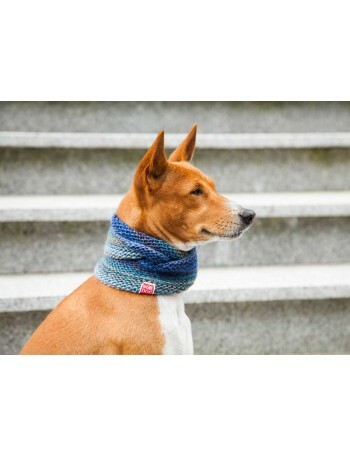 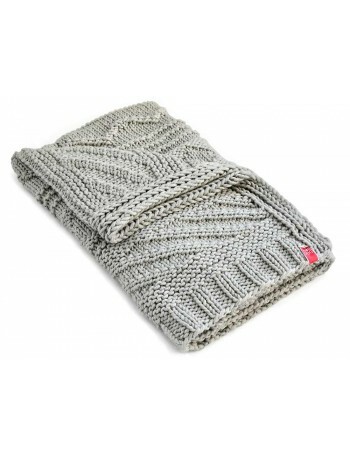 Its classic weave, great design, softness and delicacy will keep your dog safe and warm. 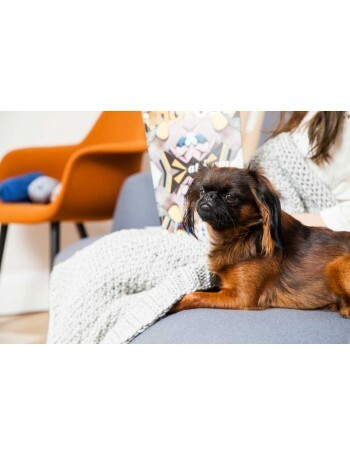 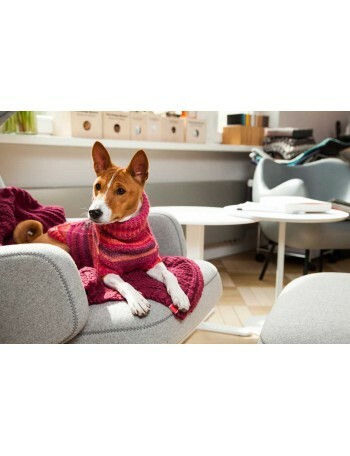 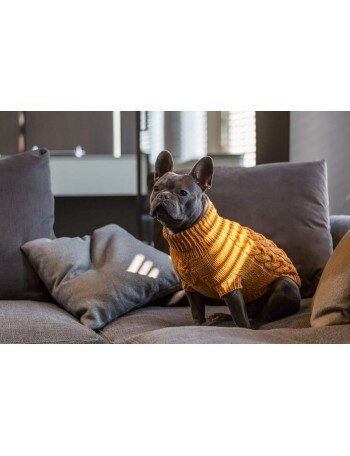 The sweater is designed to be worn on walks in spring, autumn and winter, but can also be worn at home if your dog is used to hiding under a duvet or a blanket and you want them to stop doing it. 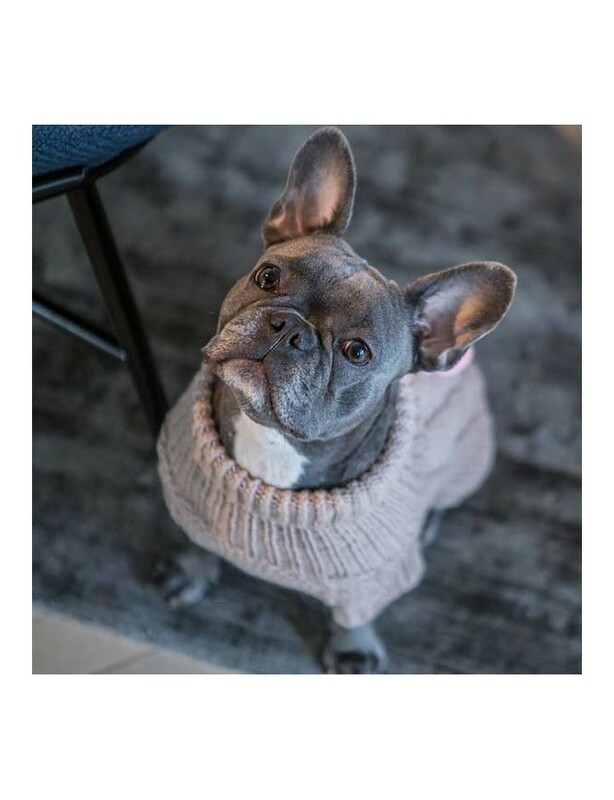 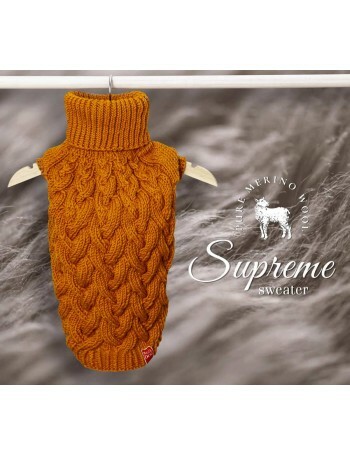 Your dog will enjoy the warmth of the sweater with a turtleneck in all weather conditions. 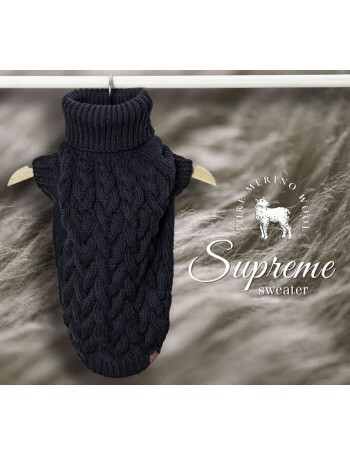 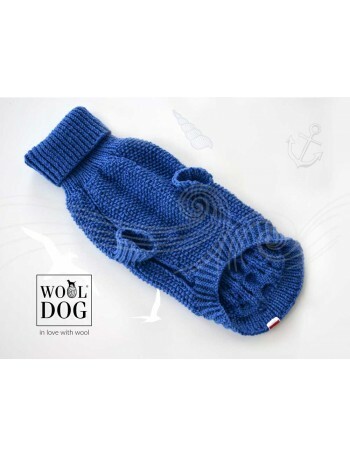 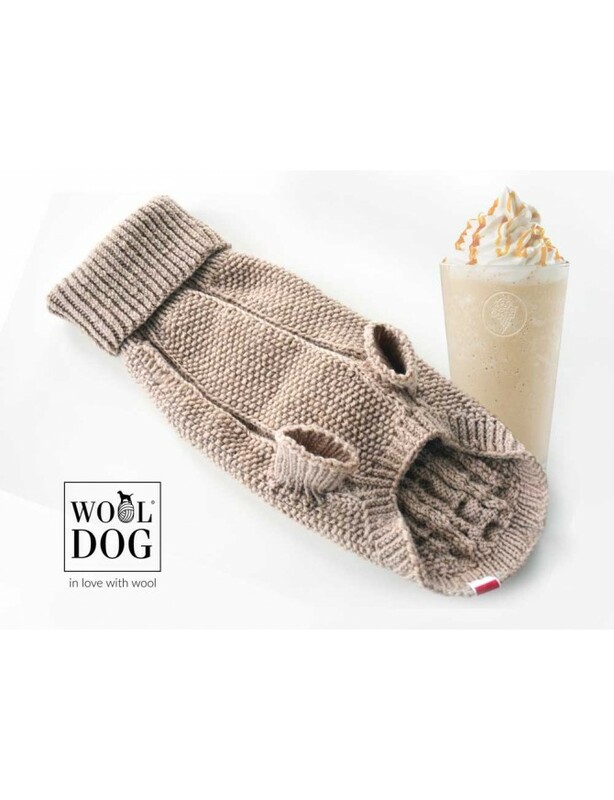 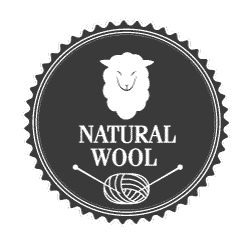 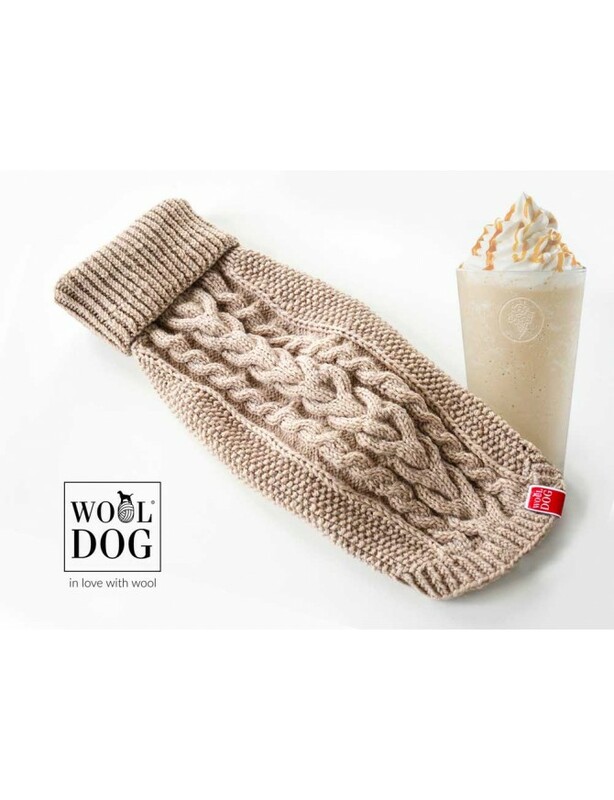 The handmade Classic sweater made from top quality wool will perfectly fit you dog. 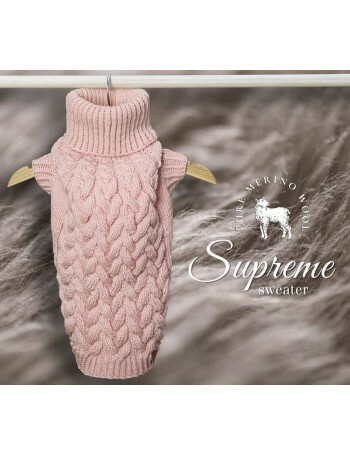 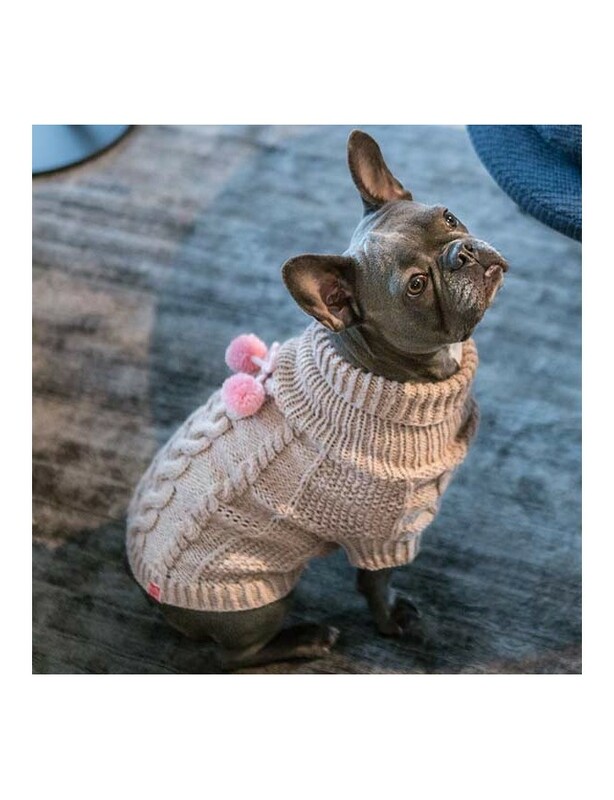 The detailed finishing of the sweater looks absolutely stunning, provides your dog with comfort and makes you sure that your dog is appropriately taken care of. 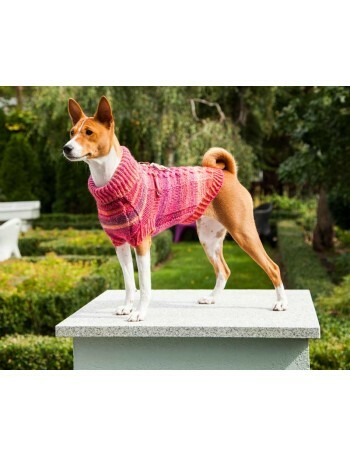 You can also order light pink (for girls) or grey (for boys) pompoms which will be added to each sweater.